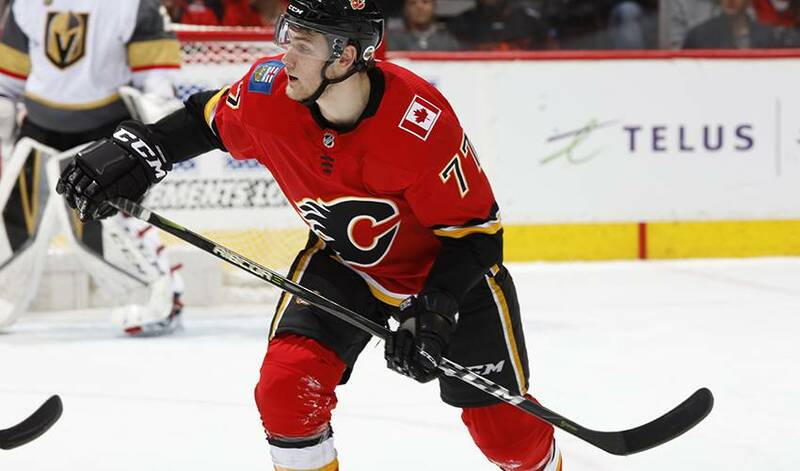 CALGARY — The Calgary Flames announced Wedensday that they have re-signed centre Mark Jankowski to a two year contract with an average annual value of US$1.675 million. The 23-year-old centre played 72 games with Calgary last year in his rookie NHL season, recording 17 goals and eight assists. He was selected by the Flames in the first round (21st overall) in the 2012 NHL draft. Also Wednesday, an arbitrator awarded defenceman Brett Kulak a salary of $900,000 for the 2018-19 season. Kulak had two goals and six assists in 71 games with Calgary last season.